Bluefin Television is a London Camera Crew and Camera Equipment Rental Company with over twenty five years of broadcast and Corporate Video Production experience. Set up in 1994 by DoP / Lighting Cameraman Ant Leake, Bluefin supply Equipped Camera Crews, Camera Crew Hire, Camera Dry-Hire, Drone Filming & Specialist Filming Services plus Corporate Video Production, Audio-Visual Event Management, Editing and Post-Production Services. We supply Camera Crews In London, the UK and globally through our offices in London and Winchester and offer a full range of Production and Editing services in London, the UK and globally. For overseas clients we often act as London Fixer, not only supplying Camera Crews but also covering aspects of filming logistics from London Filming Permits, London Camera Crew Hire, Drone Filming Permission, Location Scouting, Transportation & Accommodation. We are a boutique operation and pride ourselves in operating a highly bespoke service. We look forward to working with you soon. Find out more about Bluefin Television. "I’ve been all over the world with crews from Bluefin TV. They bring a high level of creativity to every shoot and are always a pleasure to work with. Pictures and sound are always spot on and good humour is guaranteed!" Bluefin Television was established in 1994 by DoP / Lighting Cameraman Ant Leake to provide professional camera crews in London along with the latest camera equipment rental in London and across the UK, plus a full range of television production services for both broadcast and corporate clients. 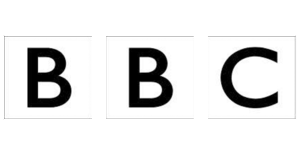 Bluefin Television are proud to have been BBC ‘Approved Suppliers’ of Equipped Camera Crews since 2006 and are Preferred Suppliers to a number of large, small and medium sized companies. Our Directors of Photography, DoP’s, DP’s, Videographers and Camera Crews work across all genre’s including, Documentary, Corporate, Actuality, Lifestyle, Arts & Entertainment, Factual, Commercials, Promo’s, Reconstruction, Current Affairs, Sports and News & Features. Our Specialist Filming expertise includes, Drone filming, Aerial, filming Polecam Operators, Jimmy-Jibs, Underwater filming & Marine filming, Vehicle filming, Ski-Cam, Covert filming & MiniCam filming. We offer a range of services to our corporate clients, including script-to-screen video production, web-content filming, product launch filming, company event filming, CEO announcements, EPK’s, PA rental, post-production, editing and media training. Our technical and creative skills and contacts throughout the television industry enable us to offer cost effective solutions and highly experienced personnel at every stage of the production process. We offer a flexible, personal approach and are always available to discuss your up and coming projects. 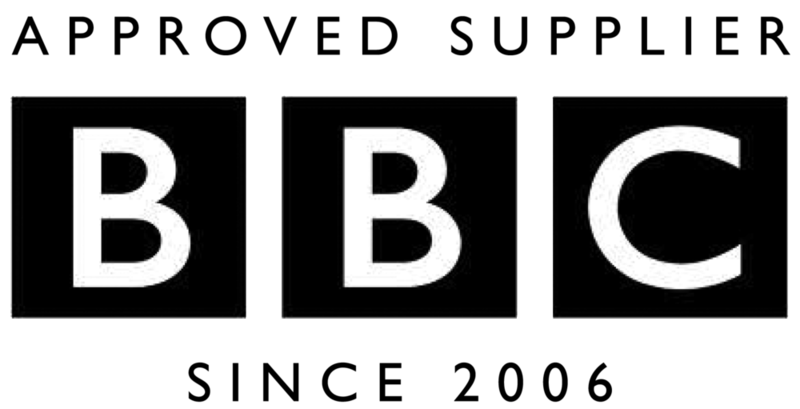 We work with London, UK and overseas clients, including broadcasters, independent production companies, digital production companies, PR agencies and film makers.